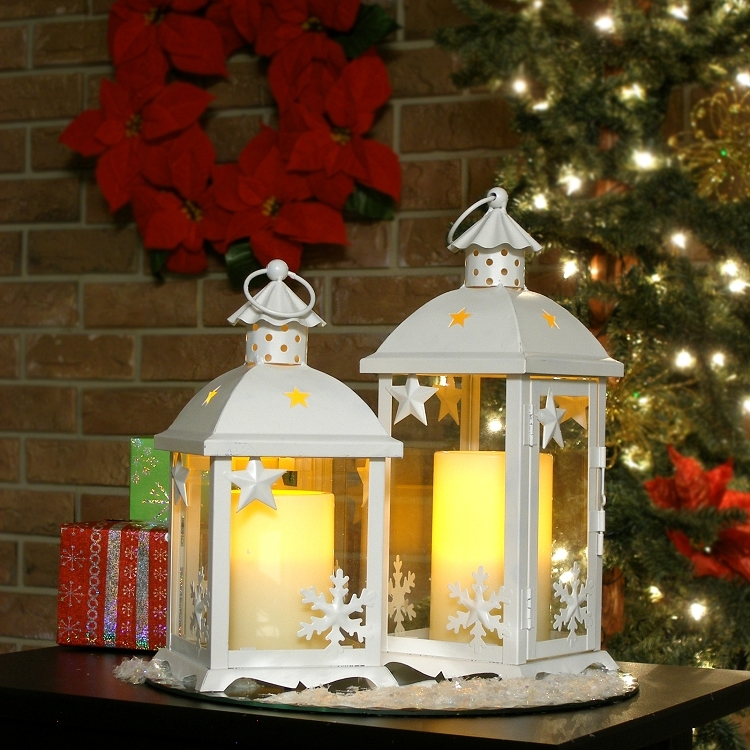 The Pacific Accents seasonally inspired Winter Lantern lends an old-world ambience to any seasonal setting in your home or office. 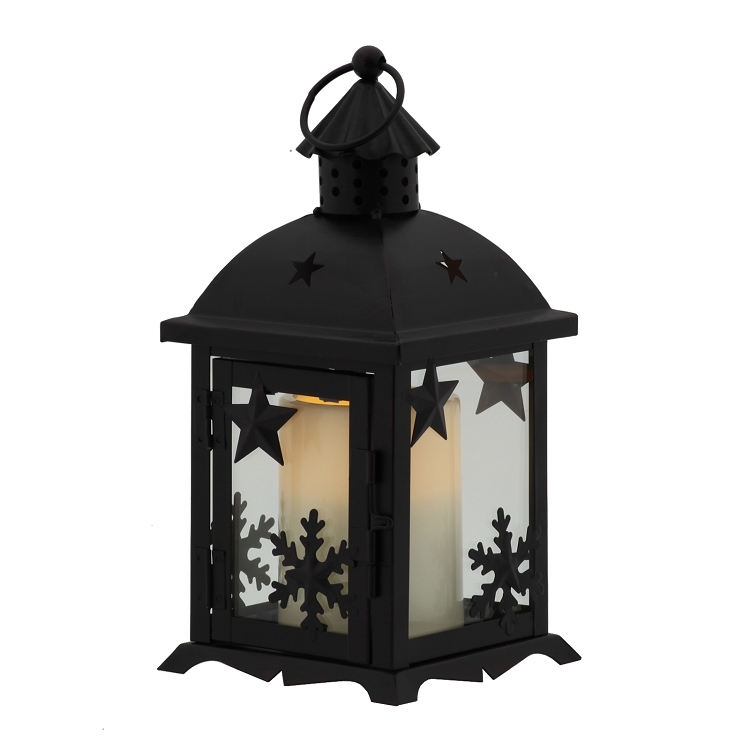 Each rustic Pacific Accents Winter Lantern can be used either indoors or out and is made of ornate & stamped metalwork finished in an oil rubbed bronze or white finish. 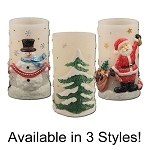 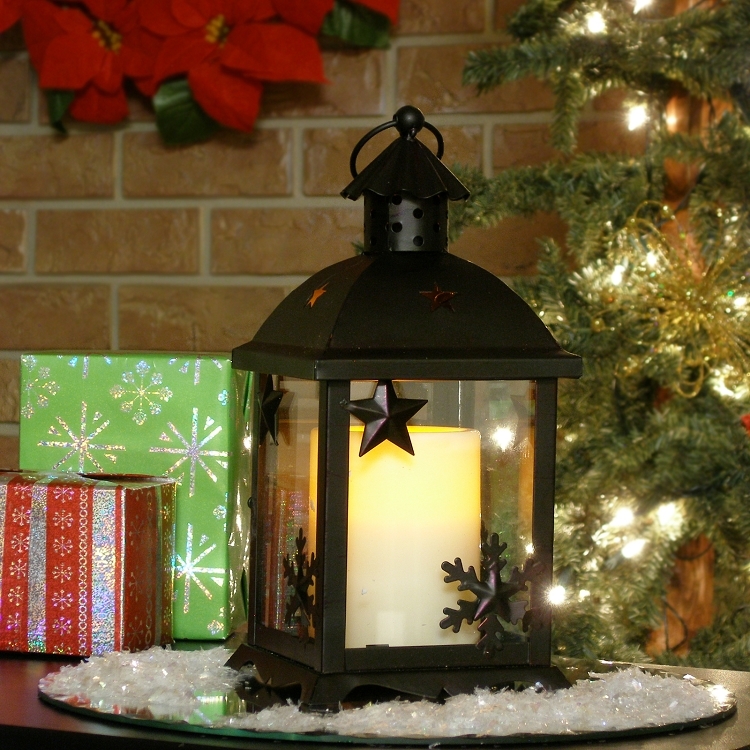 The Winter Lantern measures 4 3/4" x 4 3/4" x 10" holds a 3 x 4 ivory resin pillar candle. 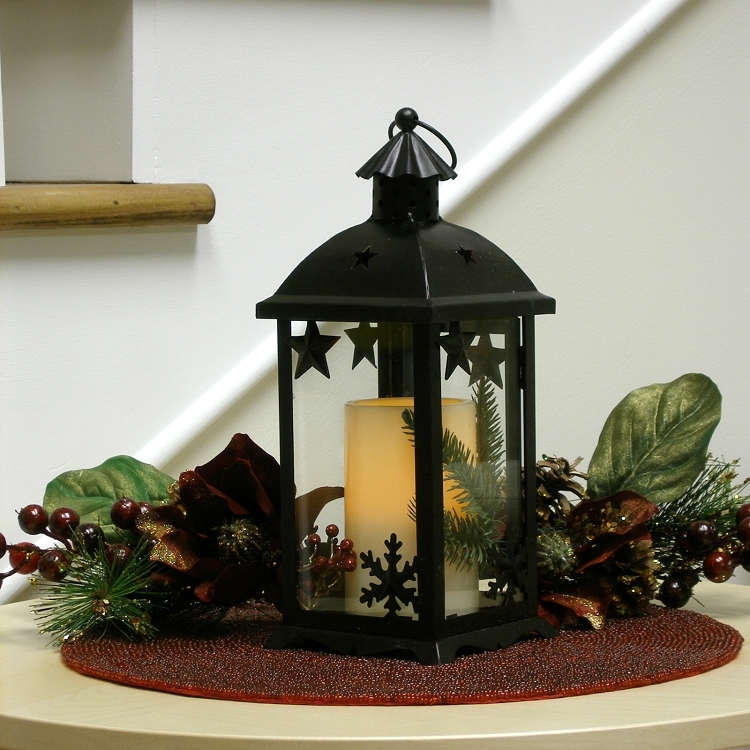 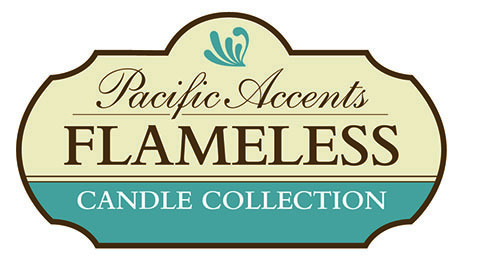 Decorate with safety, flexibility and elegance with the Pacific Accents Flameless Winter Lantern. 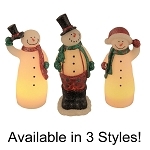 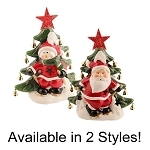 Requires 2 C size batteries (Not Included).